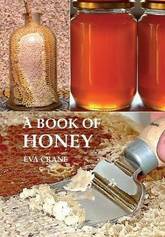 A how-to book on an exhilarating outdoor activity and a unique meditation on the pleasures of the natural world Following the Wild Bees is a delightful foray into the pastime of bee hunting, an exhilarating outdoor activity that used to be practiced widely but which few people know about today. 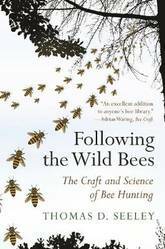 Weaving informative discussions of bee biology with colorful anecdotes, personal insights, and beautiful photos, Thomas Seeley describes the history and science behind this lost pastime and how anyone can do it. The bee hunter's reward is a thrilling encounter with nature that challenges mind and body while also giving insights into the remarkable behavior of honey bees living in the wild. Whether you're a bee enthusiast or just curious about the natural world, this book is the ideal companion for newcomers to bee hunting and a rare treat for armchair naturalists. 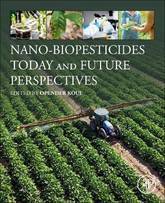 Nano-Biopesticides Today and Future Perspectives is the first single-volume resource to examine the practical development, implementation and implications of combining the environmentally aware use of biopesticides with the potential power of nanotechnology. While biopesticides have been utilized for years, researchers have only recently begun exploring delivery methods that utilize nanotechnology to increase efficacy while limiting the negative impacts traditionally seen through the use of pest control means. Written by a panel of global experts, the book provides a foundation on nano-biopesticide development paths, plant health and nutrition, formulation and means of delivery. Researchers in academic and commercial settings will value this foundational reference of insights within the biopesticide realm. 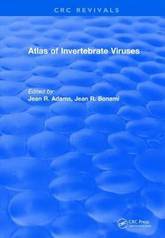 The Purpose of this book is to provide a helpful reference for invertebrate pathologist, virologists, and electron microscopists on invertebrate viruses. Investigators from around the world have shared their expertise in order introduce scientists to the exciting advances in invertebrate virology. An extraordinary look at the wild butterflies of North America, with hundreds of compelling original photographs See what it's like to stare a butterfly in the eyes. Lavishly illustrated and scientifically rigorous, this dazzling volume provides a comprehensive visual guide to the butterflies of North America. David Lee Myers's stunning photography captures these amazing insects in their natural habitats, offering a firsthand look at how butterflies appear in the wild. Featuring more than a hundred species of butterflies, the book highlights the importance of studying these insects as indicator species and discusses not only the taxonomy and biology of butterflies but also the importance of conserving butterfly habitats. A valuable resource for both professional lepidopterists and amateur naturalists, this engaging window into the world of North American butterflies teaches us what we can learn about these beautiful and inspiring creatures, and the incredible things that we can learn from them. 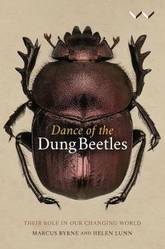 In this sweeping history of more than 3 000 years, beginning with Ancient Egypt, scientist Marcus Byrne and writer, Helen Lunn capture the diversity of dung beetles and their unique behaviour patterns. Dung beetles' fortunes have followed the shifts from a world dominated by a religion that symbolically incorporated them into some of its key concepts of rebirth, to a world in which science has largely separated itself from religion and alchemy. With over 6 000 species found throughout the world, these unassuming but remarkable creatures are fundamental to some of humanity's most cherished beliefs and have been ever present in religion, art, literature, science and the environment. They are at the centre of current gene research, play an important role in keeping our planet healthy, and some nocturnal dung beetles have been found to navigate by the starry skies. 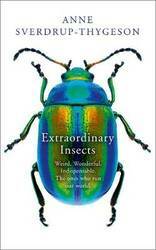 Outlining the development of science from the point of view of the humble dung beetle is what makes this charming story of immense interest to general readers and entomologists alike. Key features: Includes an in-depth chapter with diagnostic aids to help physicians to recognize and accurately diagnose arthropod-related diseases and conditions more easily Updates all chapters with the latest medical and scientific findings, including Zika virus, red meat allergy, new viruses found in ticks, and vaccine development for malaria and dengue fever Presents a greater medical parasitology emphasis throughout Offers electronic downloads containing additional photographs of arthropod-caused diseases and lesions, as well as instructional videos with pest identification aids, basic entomology, and insect and pest ecology. 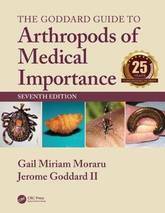 Covering all major arthropods of medical importance worldwide, this award-winning resource has established itself as a standard reference for almost 25 years. 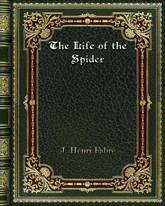 With the globilization of commerce and the world becoming more intimately connected through the everyday ease of travel, unknown arthropod species are being increasingly encountered. 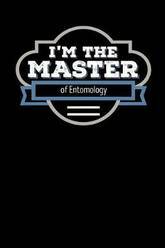 This means access to up-to-date, authoritative information in medical entomology has never been more important. 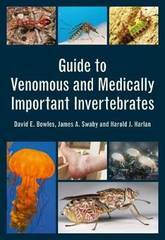 Now in its seventh edition, this book maintains its well-acclaimed status as the ultimate easy-to-use guide to identify disease-carrying arthropods, the common signs and symptoms of vector-borne diseases, and the current recommended procedures for treatment. Illustrated throughout with detailed color images to aid identification, The Goddard Guide to Arthropods of Medical Importance, Seventh Edition will remain an essential guide for physicians, public health officials, and pest control professionals. 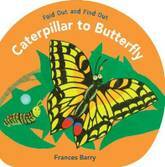 Inchworms, tiger moths, underwings, owlet moths, silkworms,sphinx moths, grass moths, and butterflies. 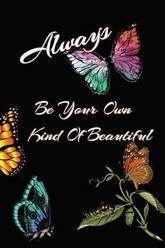 Collectively, these and many others are the Lepidoptera, one of the most diverse groups of animals on the planet. Lepidoptera can be found in the highest tropical canopies,the driest deserts, and at the leading edge of science. 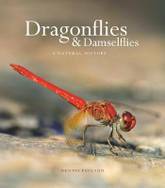 The adults include some of the most beautiful insects that have inspired artists and have sailed through the dreams of human cultures for millennia. The immature stages ( caterpillars ), like the underwing depicted on the cover, link together vital processes in diverse terrestrial ecosystems that are only barely documented let alone understood. 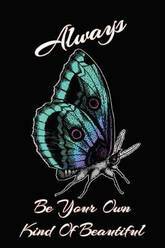 The people that study these animals are lepidopterists, and the goal of this book is to introduce them with their own words. 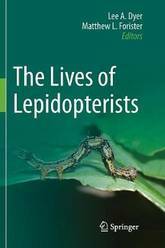 In twenty chapters, lepidopterists tell their stories, and these tales mirror the diversity of nature in their range and depth. You will find individuals that wrestle with the challenges of scientific careers, stories of far flung travel sand close calls, and historical perspectives on recent decades of scientific break throughs. 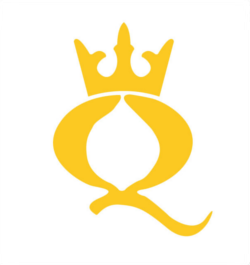 Plant health covers topics such as the safe handling and movement of germplasm and seed, as well as the range of biotic threats faced by crops and the ways they can be managed to optimise yields and ensure safety and quality in crop production. 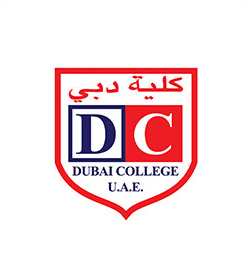 These threats include viral, bacterial and fungal diseases as well as the impact of insect pests and weeds. 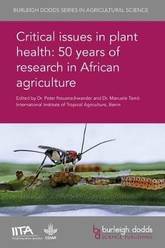 This collection summarises 50 years of research on plant health by the International Institute of Tropical Agriculture (IITA) to improve the health of crops in Africa. The first part of the book reviews general issues such as pest and disease surveillance and the range of viruses affecting key African crops. Part 2 summarises key research on improving the health of major crops such as cassava, maize, yams and cocoyams, bananas and plantains, legumes, vegetables and tree fruits. 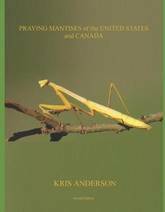 The final part of the book discusses ways of improving integrated pest management of insect pests, diseases and weeds in sub-Saharan Africa. This unique book brings together some of the world's leading experts on plant health in sub-Saharan Africa to review progress in dealing with the range of biotic threats faced by African farmers, and will be a standard reference on improving the management of pests and diseases in developing countries. This book covers pot-pollen-the other product, besides honey, stored in cerumen pots by Meliponini. Critical assessment is given of stingless bee and pot-pollen biodiversity in the Americas, Africa, Asia and Oceania. Topics addressed include historical biogeography, cultural knowledge, bee foraging behavior, pollination, ecological interactions, health applications, microbiology, the natural history of bee nests, and chemical, bioactive and individual plant components in stored pollen. Pot-pollen maintains the livelihoods of stingless bees and provides many interesting biological products that are just now beginning to be understood. The Meliponini have developed particular nesting biologies, uses of building materials, and an architecture for pollen storage. Environmental windows provide optimal temperature and availability of pollen sources for success in plant pollination and pollen storage. Palynological composition and pollen taxonomy are used to assess stingless honey bee pollination services. Pollen processing with microorganisms in the nest modifies chemical composition and bioactivity, and confers nutraceutical benefits to the honey and pollen widely relished by native people. 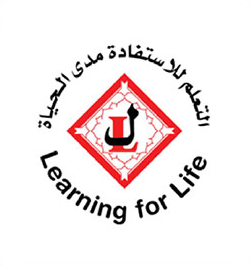 Humans have always used stingless bees. 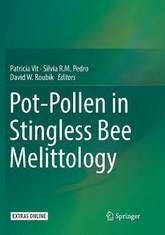 Yet, sustainable meliponiculture (stingless bee-keeping) projects have so far lacked a treatise on pot-pollen, which experts provide in this transdisciplinary, groundbreaking volume. 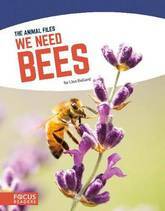 Introduces readers to the roles of bees in world ecosystems, as well as threats to bee populations and conservation efforts. 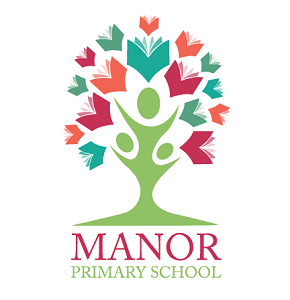 Eye-catching infographics, clear text, and a That's Amazing! feature make this book an engaging exploration of the importance of bees. Ticks of the family Ixodidae, commonly known as hard ticks, occur worldwide and are second only to mosquitoes as vectors of agents pathogenic to humans. Of the 729 currently recognized hard tick species, 283 (39%) have been implicated as human parasites, but the literature on these species is both immense and scattered, with the result that health professionals are often unable to determine whether a particular tick specimen, once identified, represents a species that is an actual or potential threat to its human host. 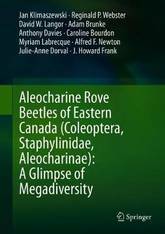 In this book, two leading tick specialists provide a list of the species of Ixodidae that have been reported to feed on humans, with emphasis on their geographical distribution, principal hosts, and the tick life history stages associated with human parasitism. Also included is a discussion of 21 ixodid species that, while having been found on humans, are either not known to have actually fed or may have been misidentified. Additionally, 107 tick names that have appeared in papers on tick parasitism of humans, and that might easily confuse non-taxonomists, are shown to be invalid under the rules of zoological nomenclature. Although the species of ticks that attack humans have long attracted the attention of researchers, few comprehensive studies of these species have been attempted. 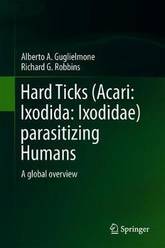 By gleaning and analyzing the results of over 1,100 scientific papers published worldwide, the authors have provided an invaluable survey of hard tick parasitism that is unprecedented in its scope and detail. 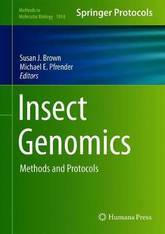 This volume focuses on the latest methods used to sequence, assemble, and analyze insect genomes. The collection of protocols in this book provides an introduction to the workflows and bioinformatics tools available for researchers. 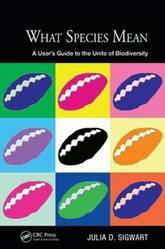 The chapters cover a range of useful topics such as determining genome size by flow cytometry; High Molecular Weight DNA extraction; improvements to a genome assembly provided by long-range sequencing approaches; assessments of orthology and single-copy genes at different phylogenetic levels; detecting regulatory regions with FAIRE, RAMPAGE, and computational analysis of cis-regulatory modules in insects; bioinformatics analysis of epigenetic modifications, high-throughput scanning of insect genomes (TEEseq) for the presence of endosymbionts, and leveraging genome sequence information to design RNAi strategies. Written in the highly successful Methods in Molecular Biology series format, chapters include introductions to their respective topics, lists of the necessary materials and reagents, step-by-step, readily reproducible laboratory protocols, and tips on troubleshooting and avoiding known pitfalls. Cutting-edge and thorough, Insect Genomics: Methods and Protocols is a valuable resource for graduate students, postdocs, and novice research scientists who are interested in learning more about this developing field. While silk derived from silkworm has been of economic importance for centuries, more recently silkworm has been found to have utility in biomedicine. This has attracted attention for expressing eukaryotic recombinant proteins, which require post-translational modifications. 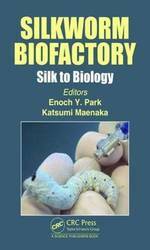 In 1985 Dr. Susumu Maeda demonstrated that silkworm larvae could produce a functional human-interferon. 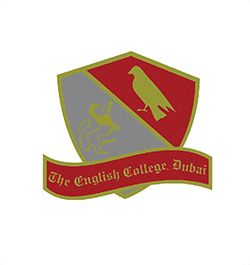 Since then various techniques have been developed to express recombinant proteins in silkworm. With the development of the Bombyx mori nucleopolyhedrovirus (BmNPV) bacmid system, which is capable of replicating in both Escherichia coli and Bombyx mori derived cell lines or silkworm, silkworm larvae or pupae have been used for the expression system for recombinant protein production. This method has the advantage of a bacmid, in that it can be easily prepared for sufficient bacmid DNA for subsequent expression in silkworm. It is potentially a big breakthrough in production of recombinant eukaryotic proteins and viruses, which will be a powerful tool in a new proteome era. This volume contributes to the advancement of our knowledge in the subject, for example gene expression systems and silkworm research, and focuses on silkworm biofactories for the recombinant protein production and commercial applications of proteins. Mosquitoes are undeniably one of the most studied groups of insects due to their great impact on human health as the agents that transmit the pathogens which cause malaria, filariasis and numerous viral diseases, such as yellow fever and dengue fever. The study of mosquitoes has given rise to a plethora of names for subspecies, species, subgenera, genera and family-level groups, many of which are duplicate names for the same entity. This unique volume is a comprehensive compilation of all scientific names introduced at all levels of classification within the family since the official start of zoological nomenclature. 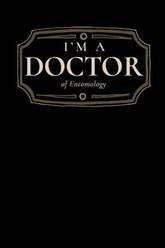 The work is largely a lexicon that is historical and informative as well as nomenclatural and bibliographic. 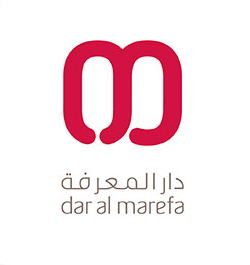 Unlike catalogues, it contains sections devoted separately to the groups of names regulated by the International Code of Zoological Nomenclature, the species, genus and family groups, as well as sections concerned with names derived from personal and geographical names and other sources. 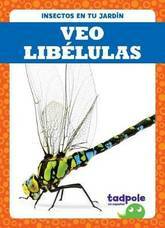 In addition to insights into the history of mosquito classification, attention given to the formation, latinization and derivation of names makes the work a crucial contribution to mosquito science. 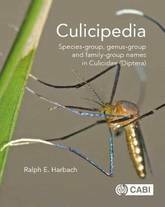 Culicipedia is an important comprehensive reference source for students, entomologists, professional taxonomists and other scientists interested in culicid nomenclature, classification and the etymology of scientific names.